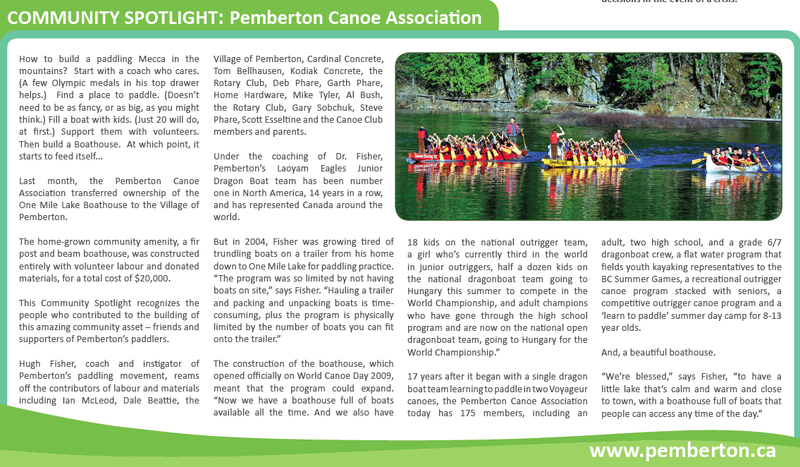 The Pemberton Canoe Association was featured in the Community Spotlight in the Question this week. We talked with Hugh Fisher, coach and instigator of Pemberton’s paddling movement, to find out how the boathouse came about, and why it was such a crucial part of the Pemberton Canoe Association’s successes, which are many, and include the Laoyam Eagles 14 victories in a row at the Alcan Dragonboat Festival in Vancouver, and seeding national level outrigger crews. 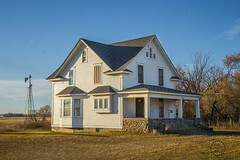 What instigated the construction of the One Mile Lake Boathouse? By about 2004 I didn’t want to keep trundling all the boats down on the trailer every day to do paddling. The Village of Pemberton let us keep the dragonboats at the north end of the lake, but I was still having to take all the other boats back and forth. The Boathouse was built almost entirely with volunteer labour and donations. Who should be recognized? Why such a huge amount of goodwill from the local community? Over the years many kids have been involved in the program and that means many parents and businesses have been involved. It’s been a program that’s been very successful. Even yesterday – the kids went to Vancouver and won the Guts and Glory event and came 2nd in the pre Alcan race for grade 8s. What did the boathouse mean for paddling in Pemberton? It meant it could expand. It was so limited by not having boats on site. Light boats are easy to pull around, but hauling a trailer and packing and unpacking boats is time consuming, and then your program is limited by the number of boats you can get onto the trailer. So now we have a boathouse full of boats available all the time. So in effect, what that means, is we’ve got 18 kids on the national outrigger team, Aleea Dahinden whose currently third in the world in Junior Outriggers (and the only Canadian girl to ever medal at the World Outrigger Sprint Championships), half a dozen kids on the national dragonboat team going to Hungary to compete in the World Championship, and adult champions who have gone through highschool and are now on the national open dragonboat team and going to Hungary. I think overall water literacy has improved. We’ve got a lot of little rivers and lakes that are now being utilized. It’s a good skill to have. It makes people water-smart. Paddling is basically a lifelong cradle to grave sport. You learn how to put a paddle in the water and pull a stroke, you can do it anywhere. It costs for a whole season to paddle what it costs in a day to go skiing. I think it’s one of the best workouts in town. A lot of the kids on the program really haven’t had real success in sports, and you almost have to give them permission to push themselves. In a sprint, you get them to push their physical self to the limit, and kids aren’t often called on to do that. It’s quite a milestone, by the end of the season, to learn how to do that when you’re called on. Plus, its’ fun. 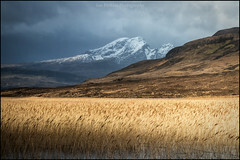 To get 50 kids out of bed at 8am on a Sunday morning down to the lake… it’s got to be. 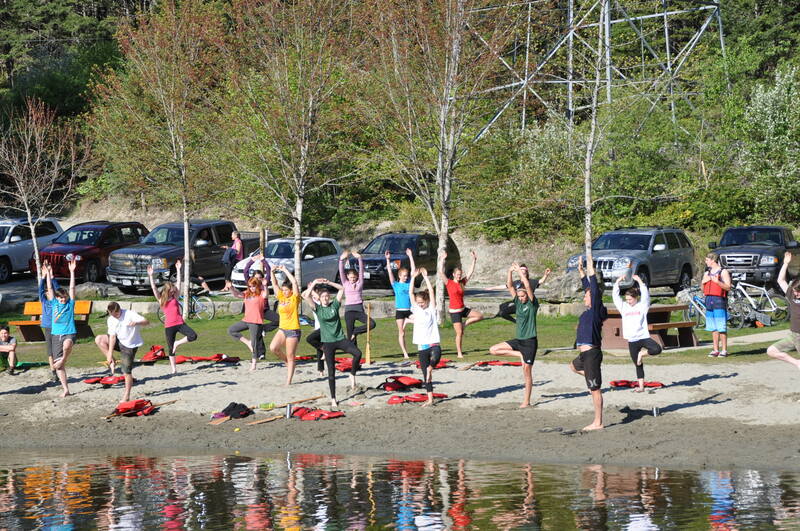 Coach Fisher leads the dragonboaters in a yoga warm up at One Mile Lake. We’re blessed to have a little lake that’s calm and warm and close to town with a boathouse full of boats that people can access any time of the day. 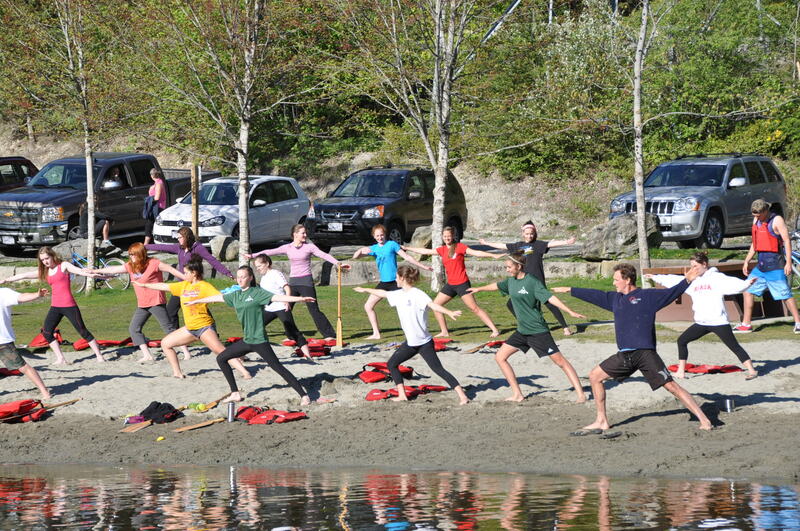 You started coaching paddlers in Pemberton 17 years ago. The passion is still there? Oh, I’m just an old canoe-head. I’ve been paddling since I was a little kid. I’ve always enjoyed it and I’ll keep doing it. No plans to retire? My little boy is just 9 weeks old. Any chance you’ll still be coaching when he’s in grade 6? 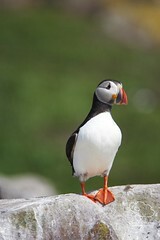 What’s up for this summer? Well, we’re in dragon boat season now, so we’re halfway through dragonboat training, with races every couple of weekends up until Alcan. Then a group of kids will go to flatwater sprints, a group will start training and racing outrigger and some are headed to Hungary for the Worlds in August. All that on wee little One Mile Lake? Well, it’s sprint racing, so most of the training is intervals. You actually forget you’re on a little lake. This little lake is bigger than some of the lakes that world champions have paddled on. Sure, it might be nice to have a longer stretch of water for the straights, but there’s downsides with that. One Mile is a very safe venue for people to paddle. 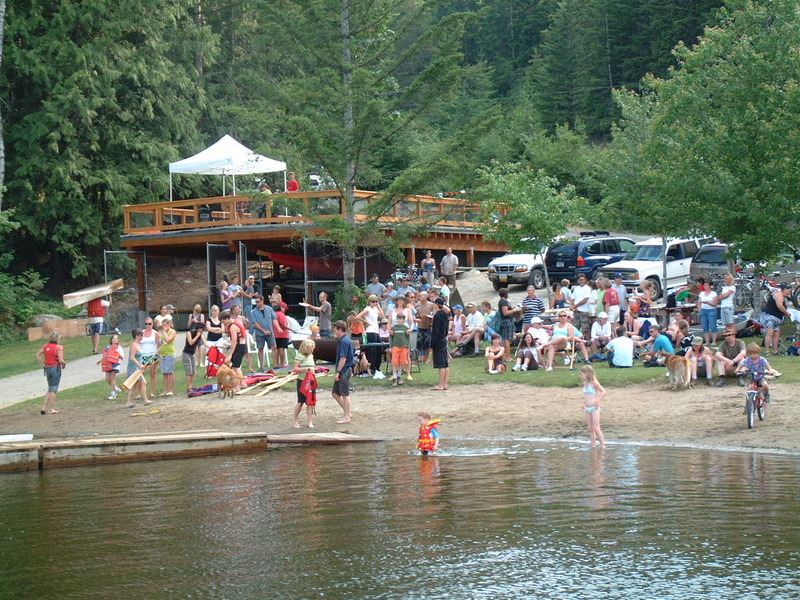 In 2009, local paddlers celebrate World Canoe Day with the grand opening of the boathouse.